It was widely reported on November 29, 2017, that more than 15,000 American Airlines flights were at risk of cancellation because of a scheduling glitch. The error was caused when the internal scheduling system gave most pilots time off for the holidays. Flights from December 17 were affected and major cities including New York, Miami and Chicago had no scheduled pilots. This manpower and scheduling crisis could have resulted in thousands of passengers being stranded for the holidays. Errors of this scale could have also caused major reputational damage for American Airlines if the situation wasn’t resolved quickly. Thankfully for American Airlines, the mistake was spotted early enough and they appear to be getting the situation under control. 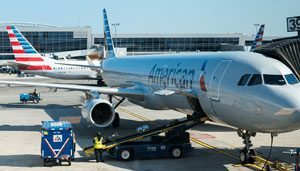 The latest update is that American Airlines reached an undisclosed deal with the pilot union, Allied Pilots Association (APA), to provide fully staffed airlines for the Christmas season. As a result, the number of flights with no pilots has been reduced from thousands to only a few hundred. This scheduling mishap would have caused passengers, pilots, executives and everyone involved a great deal of anxiety. It’s also estimated to cost American Airlines $10 million to fix the scheduling mix-up. How would your business handle a similar catastrophic incident? Here are some lessons to take away from the American Airlines scheduling mishap. Have an all-in-one scheduling system. It’s alleged that the American Airlines scheduling errors were caused by two different systems performing the functions of one system. Apparently, there’s one system to assign pilots to flights and a separate system to allocate holidays. The flight allocation system showed that there were enough pilots available and the holiday system used this information to allocate leave to almost everyone. Chaos can ensue if your scheduling system is below par. There’s no doubt that scheduling pilots and flights for national and international flights will be more complicated than organizing the average business workforce, but there are still lessons to learn. Your scheduling tool should include all the necessary functionality to efficiently manage your workforce. If you’re switching between systems to find out your employees’ holiday entitlement and when they need to work, it could only be a matter of time until a scheduling disaster happens. The airline industry’s high number of mergers and acquisitions could offer a possible explanation for the increased chance of system failure. American Airlines and US Airways merged in 2015 and their separate computer systems were integrated. The merger of old and incompatible systems could have been one of the causes of the scheduling mishap. Scheduling software is only one piece of the puzzle in relation to running a successful business. Most businesses need their workforce management software to integrate with different applications and systems, for example, payroll and point of sale. The American Airlines scheduling mishap shows that not only should apps and software speak to each other, but they must also be speaking the right language. For example, your business could suffer financially if your workforce management software is poorly integrated with payroll. Your scheduling tool should be capable of integrating with a variety of software and systems to provide an end-to-end business solution. Reduced business visibility. You need to be in a position to access a snapshot of different business functions anytime the need arises. Performance reports help you to review and plan your business activities. Stand-alone systems only give you part of the picture, which will make business forecasting and projection more difficult. Higher customer churn. As we’ve seen in the case of American Airlines, poor communication between systems can have adverse effects on customers. At the time of writing, it’s not known how this scheduling mishap has affected the American Airlines customer base. Consumers can be very unforgiving of mistakes, especially in highly competitive industries. American Airlines is a huge company, so it’s likely to absorb the costs if some customers choose another airline because of this mishap. However, smaller businesses simply don’t have the luxury of getting the customer experience so terribly wrong. Reduced productivity. The scheduling mishap could have taken a significant toll on employee productivity. It’s likely that employees had to work overtime as well as being diverted from their everyday tasks. Poorly integrated systems cost you and your employees in terms of productivity. Disjointed systems, applications, and software make it more difficult and time-consuming to complete tasks. Consult your employees and their representatives. In an attempt to fix the error quickly and avoid cancellations, American Airlines offered affected pilots time and a half of their hourly pay. American Airlines thought this offer was a good idea, but the APA, which represents about 60,000 pilots in Canada and the US, were far from impressed. The APA found it unsatisfactory that American Airlines had not consulted them about offering the extra pay. The APA filed a grievance and argued that restrictions on premium pay and the ability to trade trips contravened the group’s contract. “Because management unilaterally created their solution in violation of the contract, neither APA nor the contract can guarantee the promised payment of the premium being offered. It appears that American Airlines had the right intentions when making the decision and the announcement about the extra pay. However, they missed a crucial part of the solution, which is to consult employees, contractors and their representatives. The lesson here is that, in a crisis, you should communicate any remedies to your employees first. Like American Airlines, your workers are directly affected by the error, they need to be part of a discussion to find an acceptable solution. Try to avoid going to your employees when you’ve already decided on a course of action. You need to provide your employees with every opportunity to take part in talks about how to move forward. Communicate with every affected employee. 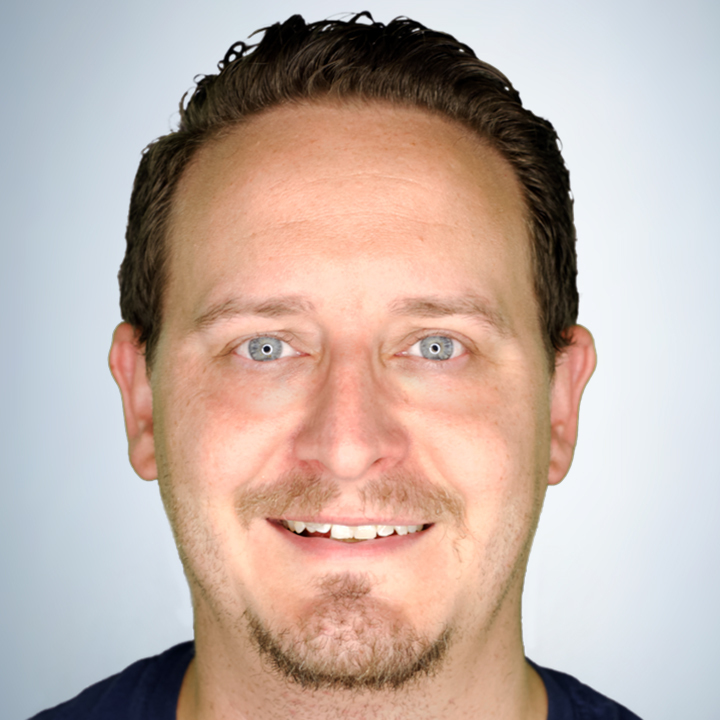 Communicating with a large number of employees doesn’t need to be a time-consuming task. Your scheduling software should have a collaboration feature that makes it just as simple to send messages to one or all of your employees. 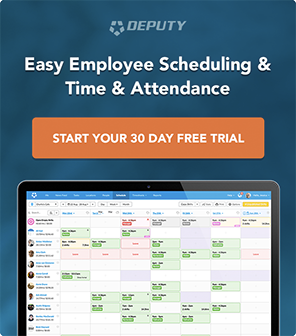 For example, Deputy’s newsfeed would make communicating with your employees in case of scheduling mishaps one less thing to worry about. Respect your employees’ opinions. Even though your workers’ suggestions and solutions may not be viable for your business, make the effort to explain why you’re taking a particular course of action. American Airlines demonstrates that a failure to collaborate with your most important stakeholders when fixing an error can have disastrous consequences. Your employees can take to social media and make your handling of the situation public. This is what happened with the APA, which would have caused American Airlines further embarrassment and compounded the negative effects of the scheduling mishap. Develop a crisis public relations (PR) strategy. This statement addressed both pilots and customers to give them confidence that the matter was being dealt with. It might be tempting to think that PR strategies should be reserved for big businesses but, in the age of social media, all businesses should be prepared with a response in case a mishap goes public. Assemble a crisis management team. Dealing with public business disasters can be overwhelming. It’s critical to identify team members you can rely on in advance. Your crisis management team could include managers and your lawyers. Identify the spokesperson for your business. You may be the best person to speak to the media about your business but, equally, there may be someone in your team who is more skilled at facing the press. Consider taking spokesperson training if you would like to handle this important job yourself but lack the confidence to deal with the media. Create a holding statement. It’s unlikely you’ll have a full response to a public mishap. Providing the wrong information can be equally as damaging as staying silent. Prepare a holding statement to read to the press or post on social media immediately after a mishap becomes public. Your statement should make it clear that your business is prepared to handle such incidents and the welfare of your employees and customers are paramount. Social media has ensured that anyone can provide either positive or negative PR for your business. Be proactive and have a plan to put your employees and customers at ease should your business suffer a public mishap like the American Airlines scheduling mix-up. Even with the best planning and intentions, things go wrong in business. Learning from the American Airlines scheduling mishap can shield your business from experiencing the same embarrassment, cost, and reputational damage. Implement the lessons above to safeguard against a scheduling mishap like the one experienced by American Airlines. In the event that something does go wrong, make sure your systems and tools have the support that will get you up and running in no time. Choose a workforce management tool that has 24/7 support that can be accessed via channels, like live chat.